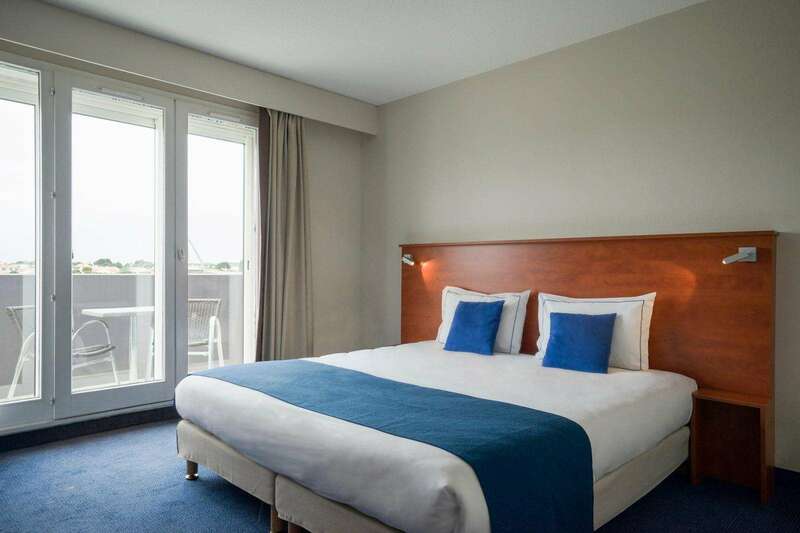 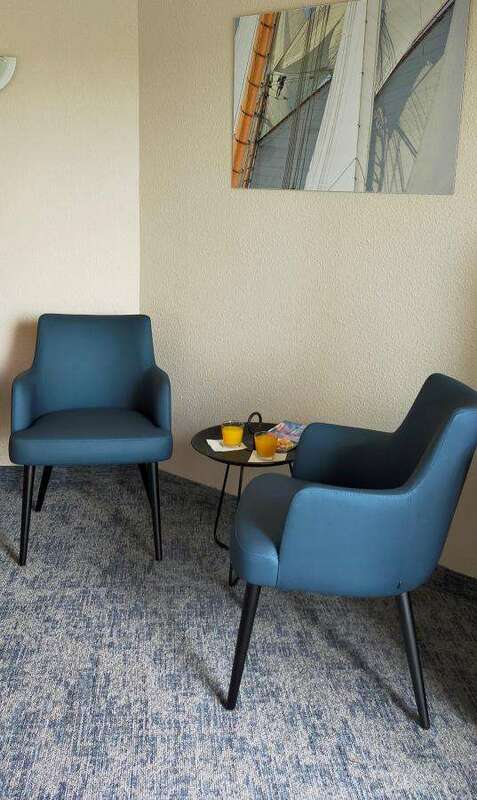 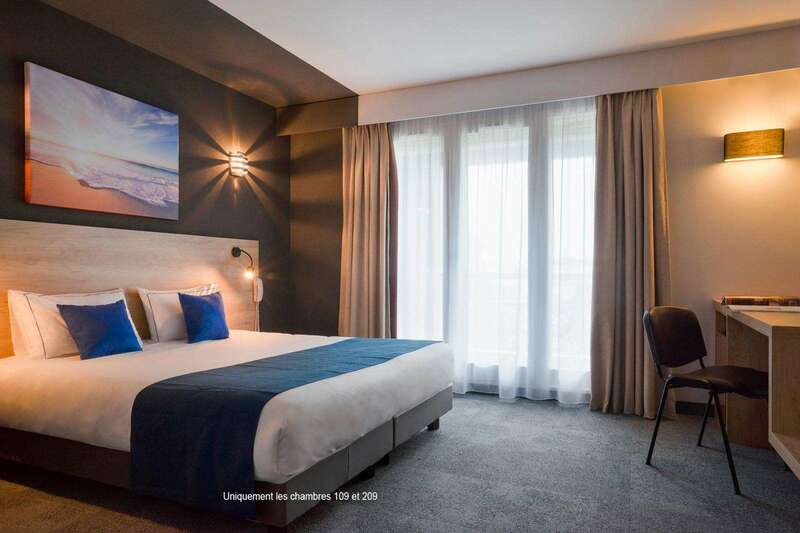 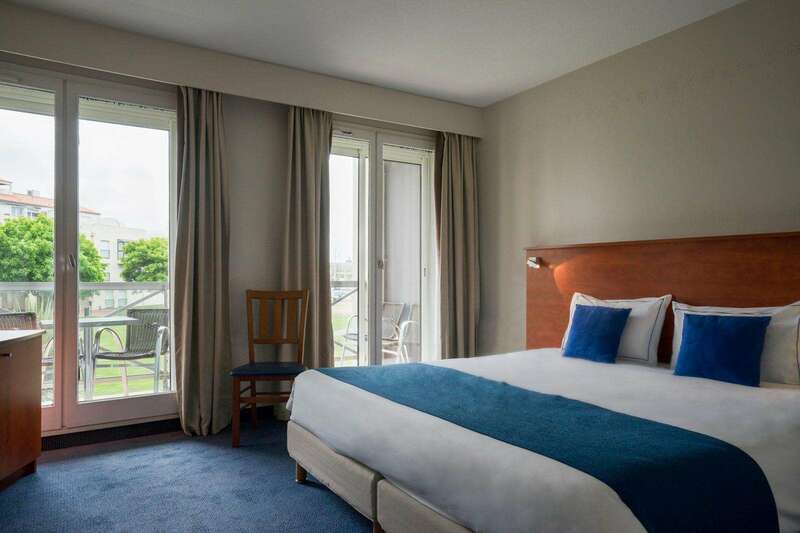 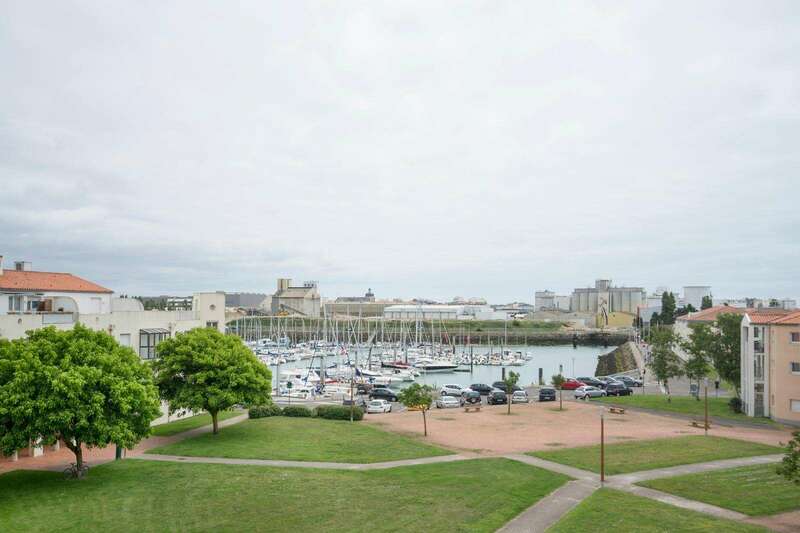 Our 33 rooms, including standard, family, comfort or small suite accommodation, are waiting to welcome you for a relaxing break on the Vendée coast, whether you intend to come for a holiday with your partner or family, or take a business trip. 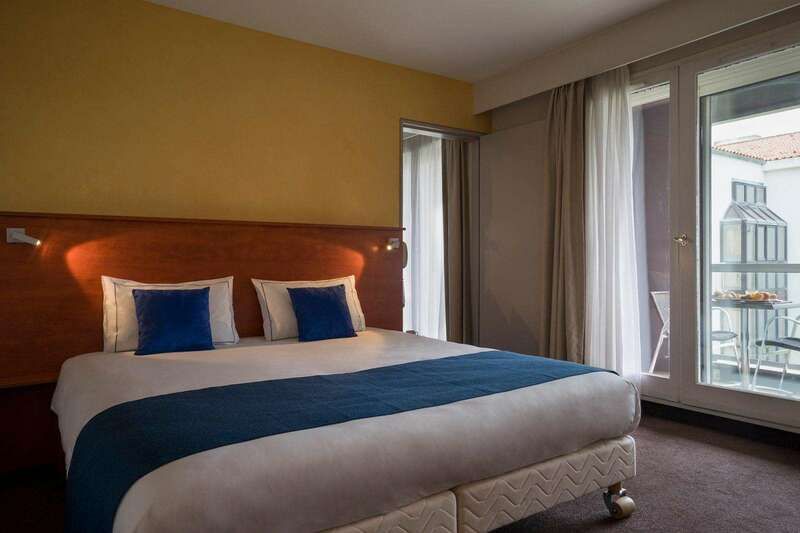 Spacious and bright, each room opens onto a balcony or loggia with garden furniture. 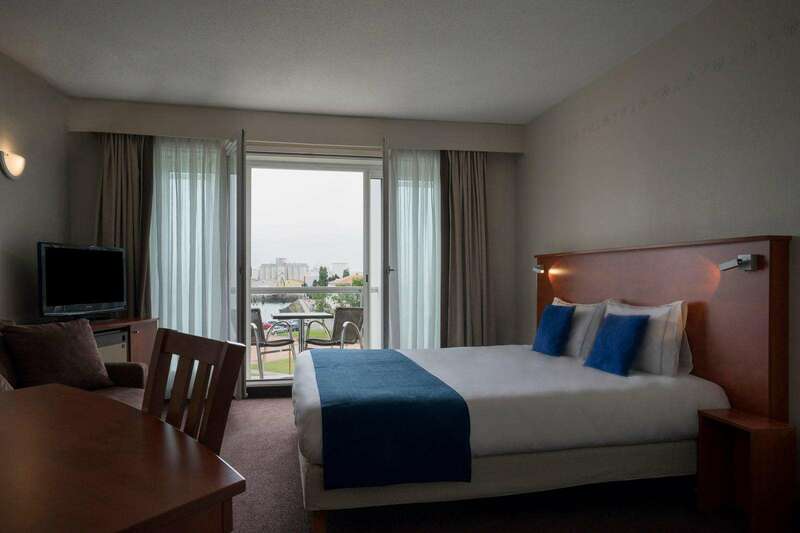 The good quality soundproofing is particularly appreciated by our guests. 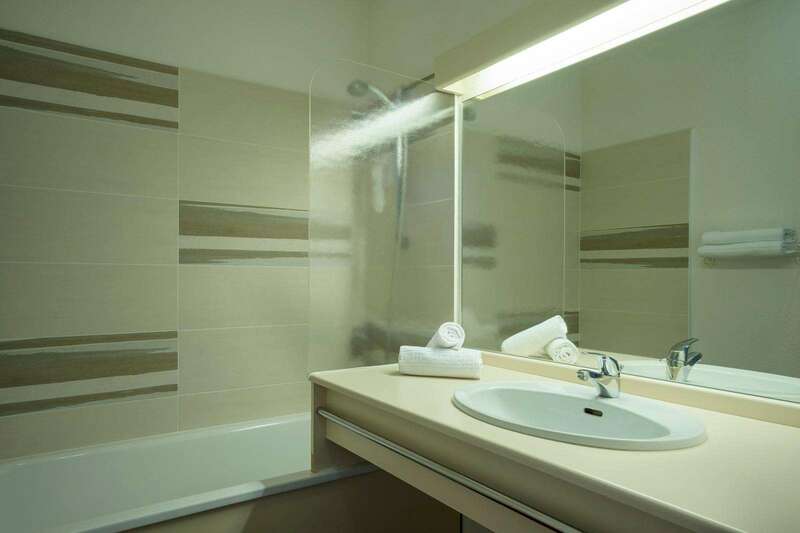 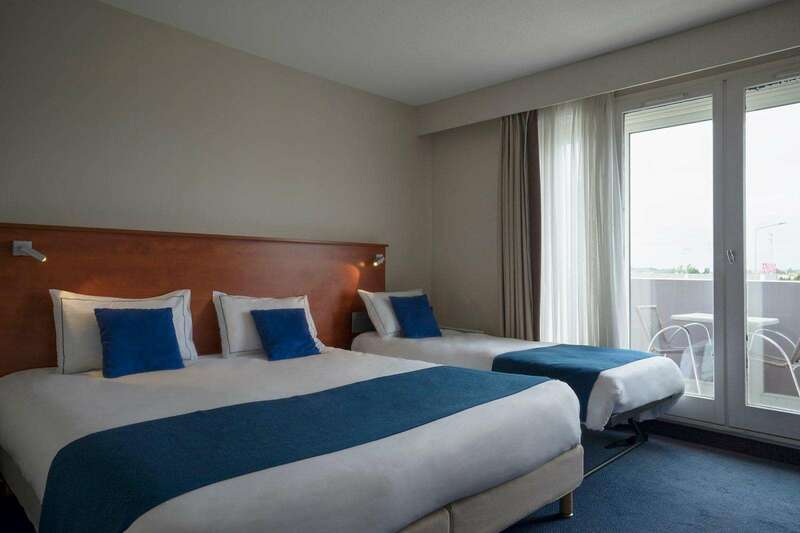 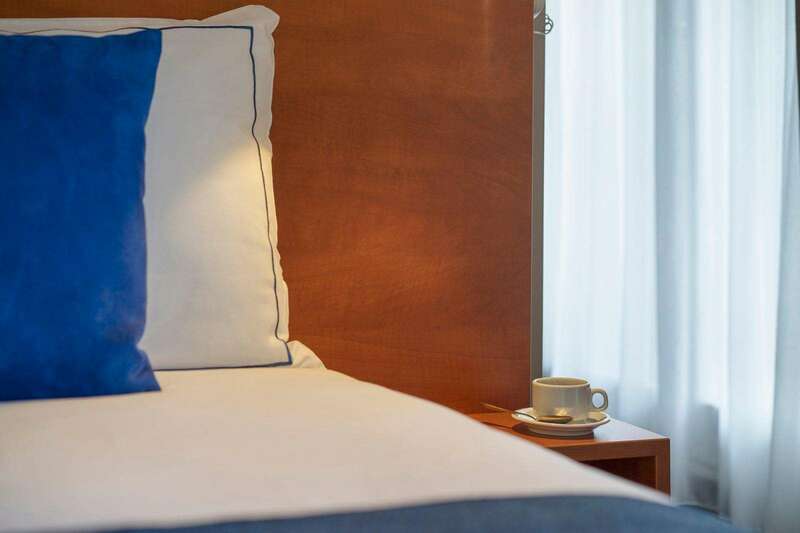 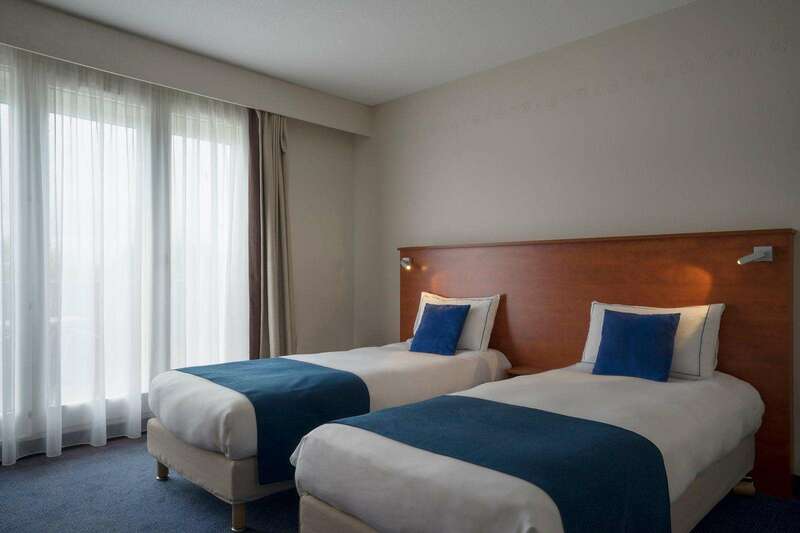 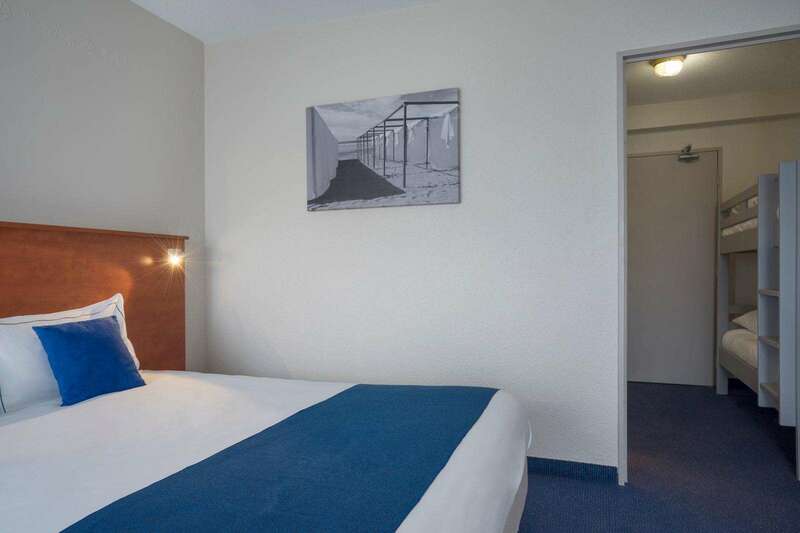 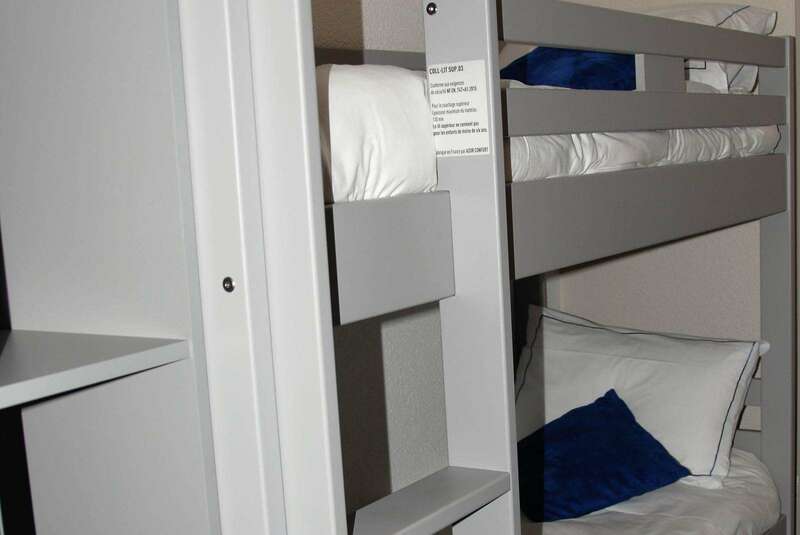 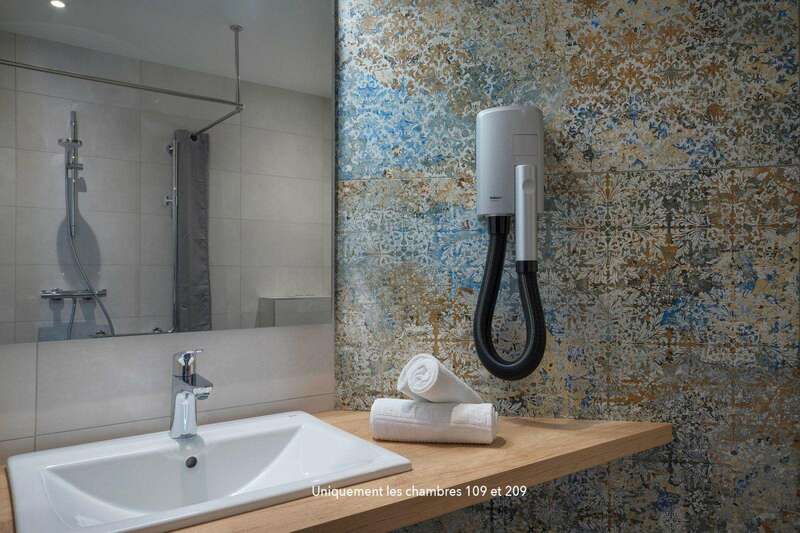 Every room boasts a bathroom with a shower or bath, plus air conditioning, TV, free Wi-Fi Internet access with fibreoptic connection, mini-bar and large closets. 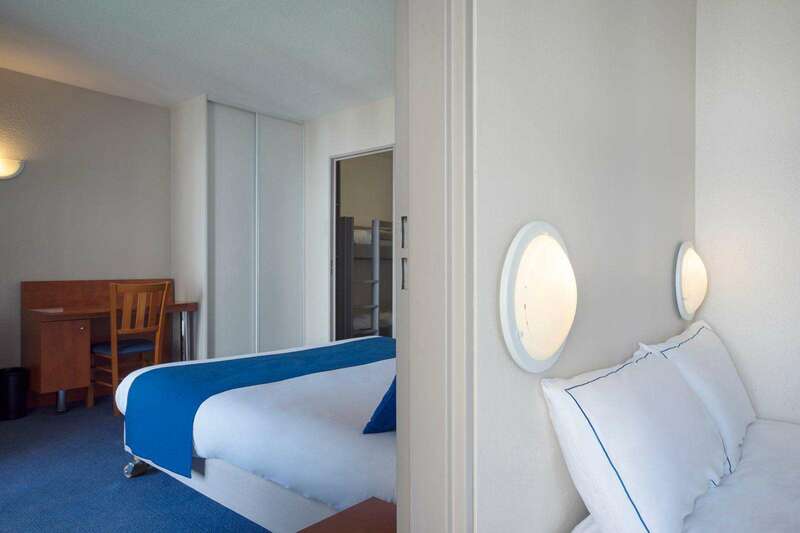 30 of our rooms have toilets that are separate from the bathroom.